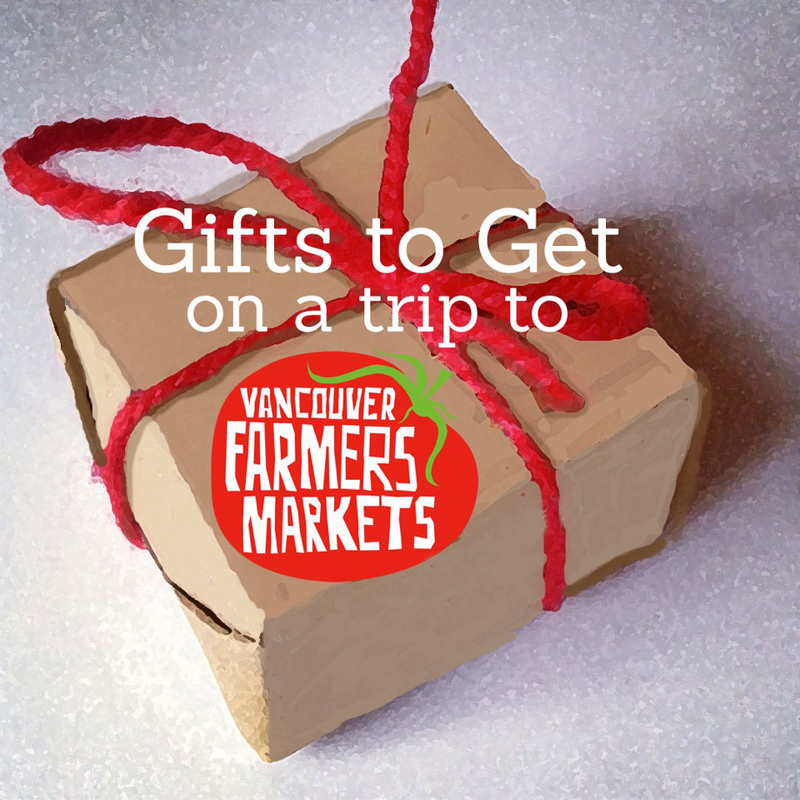 Our annual gift guide to the Winter Markets is back! There are literally hundreds of giftable items in store for you this holiday season at Riley Park & Hastings Park – from craft spirits to artisanal preserves and jams, local honey to small batch chocolates and sweets, handmade soaps to stunning jewelry and beautiful wood craft – there’s something for every locavore on your list. 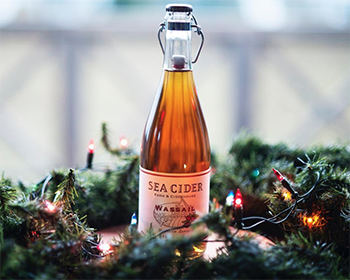 To ensure a good apple harvest next year, toast your friends and neighbours with some of Sea Cider‘s traditional Wassail Cider! At 14%, this heady drink is delicately spiced with orange peel and cloves – a truly warming winter cider. Get some Dec 8 at Riley Park and Dec 23 at Hastings Park. Also look out for Barrel Aged Amaretto from Sons of Vancouver Distillery, available Dec 8 at Riley Park and Dec 9 at Hastings Park. Royal Herbs craft their extensive line of botanical products from plants they grow or wild harvest themselves. 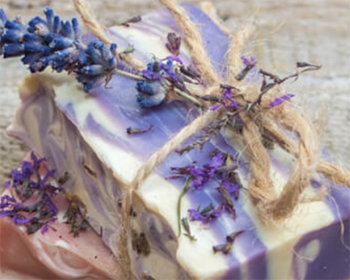 Find them with their range of soaps, body care products, and herbal tinctures on Dec 8 at Riley Park. Looking for a seasonal wreath to adorn your door or a botanical arrangement to gift at your next holiday event? Chilliwack-based biodynamic farm Lowland Herbs makes some of the most beautiful and unusual around. Look out for them Dec 8, 15, & 22 at Riley Park. 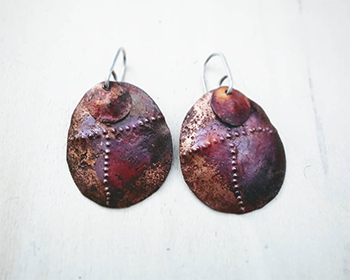 Nancy Esworthy designs for the “modern nature lover”, and her gorgeous jewelry incorporates a range of eclectic materials including woven hemp, leather, hammered copper, wood, and textured brass. Don’t miss your opportunity to snag one of her pieces Dec 8 at Riley Park. 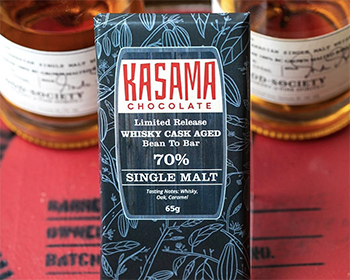 Get two farmers market gifts in one with Kasama Chocolate‘s 70% Single Malt Whiskey Bar, featuring Odd Society Spirits special release single malt whisky! Grab one, along with their other delicious bean-to-bar chocolates, at Hastings Park on Dec 9. Light up your holiday season with von Hardenberg Candles, handmade in Maple Ridge from 100% Canadian beeswax. They produce a wide selection of shapes and sizes – including Hanukkah and Christmas tree candles! Find them at Riley Park on Dec 8, 15, and 22. Le Meadow’s Pantry makes over 60 varieties of seasonal preserves, jellies, and marmalades that are light on the sugar and heavy on the fruit and flavour. This season, they have a special edition 1 litre jar of select varieties – perfect for sharing, cooking, and baking. Find them Dec 9 at Hastings Park and Dec 15 & 22 at Riley Park. 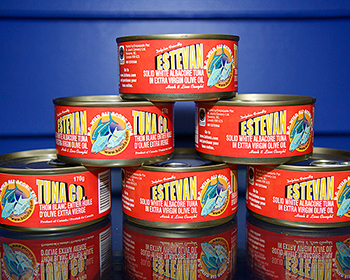 Estevan Tuna‘s selection of natural, smoked, and olive oil canned albacore make great stocking stuffers for the sustainable seafood lover on your gift list. Pick some up at Riley Park on Dec 8 & 15. Also look out for smoked salmon in cans from Blue Comet Seafoods, available at the Winter Markets on these dates. Patrick Demers of Maples Sugar Shack crafts his maple syrup from big leaf maple trees in Squamish, BC and from his family’s sugar shack in Ontario. 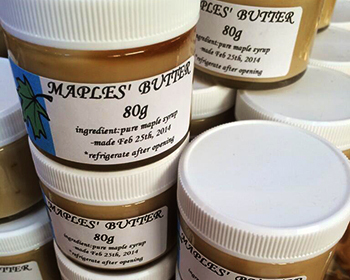 Find his *sweet* selection of of maple syrup-based products – including syrups, butters, sauces, dry rubs, and candy, at the Winter Markets on select dates in December. Also look for locally produced honey and honey-based products from Jane’s Honey Bees, available on Dec 8, 15, & 22 at Riley Park. 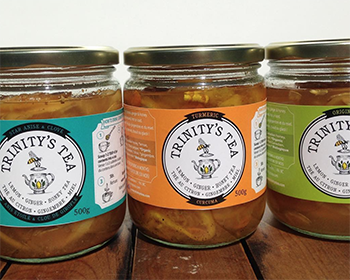 Keep those cold and flu bugs away this season with one of Trinity’s Tea Creations. A premium take on the traditional mixture of lemon, ginger, and honey, these concentrates will keep everyone on your list healthy and happy this winter! Find Trinity’s teas at Riley Park on Dec 8, 15, & 22. Apple chips and dried fruit make great stocking stuffers! Get some from G & D Growers, Golden West Farms, Snowy Mtn. Organics, and Klippers Organic Acres on select dates in December. 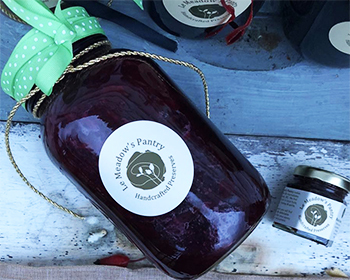 Many more holiday gift and food ideas can be found at the Winter Markets this month – view a full list of upcoming vendors for Riley Park here and for Hastings Park at this link. 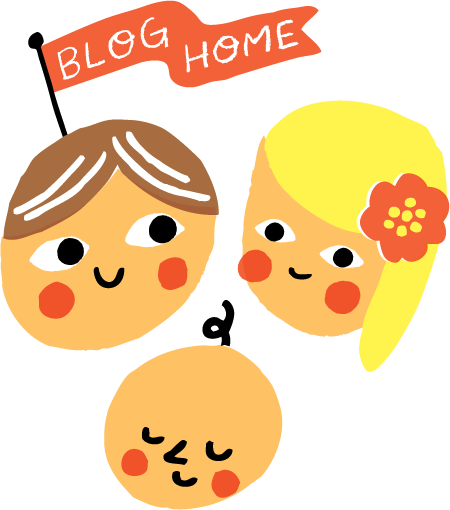 Looking for a particular vendor or seasonal product this holiday season? Find them using our handy Vendor & Product Search Tool!